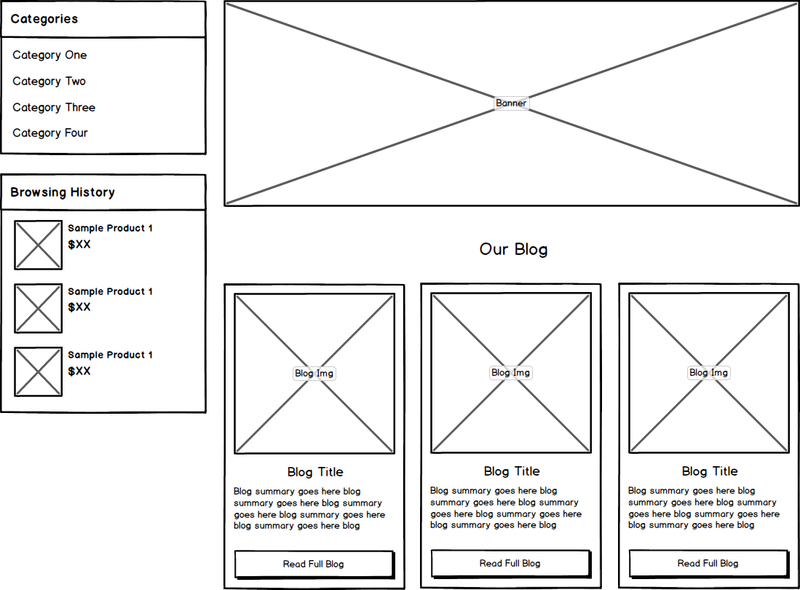 Three blog posts, to provide useful info related to your product range. 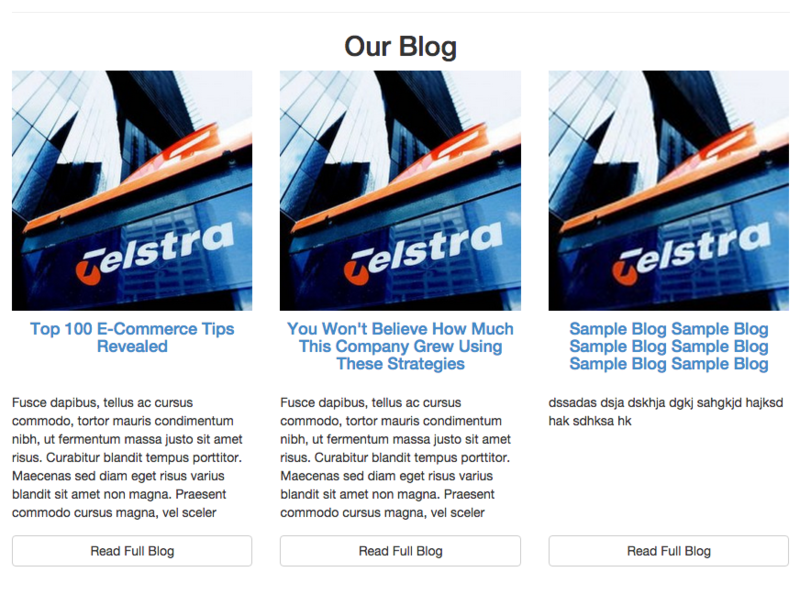 Each blog contains a summary of the actual content, allowing the user to decide whether they want to click to read the full article. You can add multiple filters to a list function by seperating your filters with a &. filter:'content=72' skips over the parent "our blog" page, and shows all children. Note: The [&percnt;list&percnt;] is a new function that replaces many other Neto B@SE functions such as [&percnt;thumb_list&percnt;], [&percnt;content_menu&percnt;] and many other functions. While the [&percnt;thumb_list&percnt;] function takes it's body template from the thumbs directory, the [&percnt;list&percnt;] function takes it's body template from the list directory, which isn't in a theme directoy by default. If you want the exact templates from your thumbs directory then you could copy /httpdocs/assets/themes/[THEME-NAME]/templates/thumb/content/*.html into /httpdocs/assets/themes/[THEME-NAME]/templates/list/content.